So there I was a couple of weeks back for Cloudy Bay Seafood & Duck Tasting Trail's promotion where we tried out some wonderful fares from Tanzini, W.I.P, and Hubba Hubba. 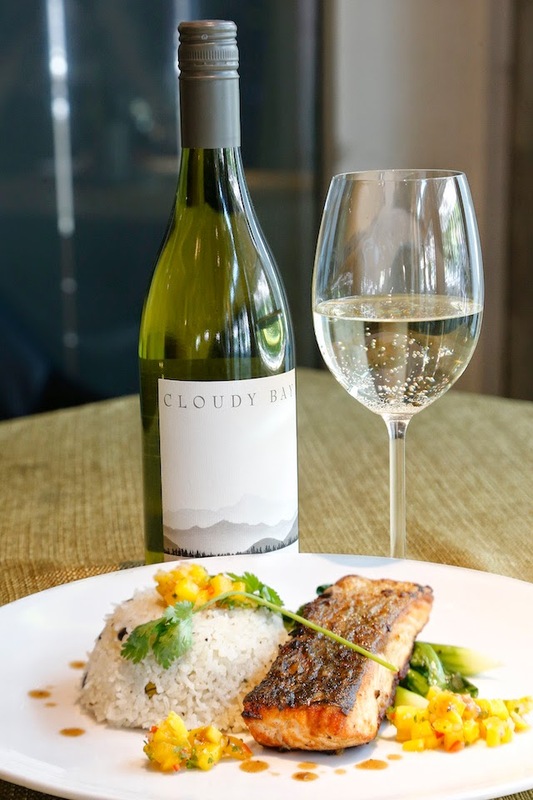 Cloudy Bay, leading New Zealand winery in 2015, celebrates 30 years of presence by introducing tantalising food pairing menus in the month of May and June 2015 – featuring Sauvignon Blanc with Seafood and Pinot Noir with Duck. 12 of Kuala Lumpur’s most distinctive restaurants will play host to the Cloudy Bay Seafood & Duck Trail Promotion, offering diners the ultimate culinary journey experience through signature food pairings. 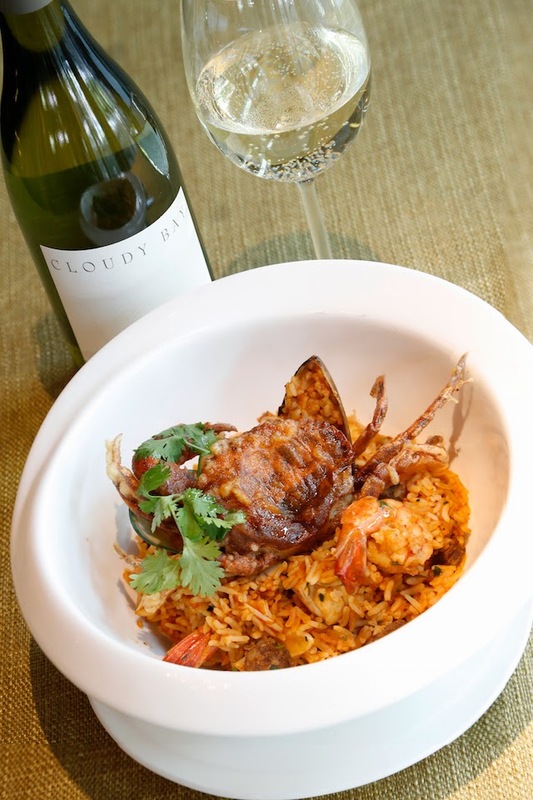 As purveyors of award winning wines, Cloudy Bay will showcase exquisitely created duck dishes paired with a glass of the Cloudy Bay Pinot Noir 2013 as well as seafood dishes to complement the Cloudy Bay Sauvignon Blanc 2014, all set to start a culinary ripple and tempt local taste buds. In a showcase of the perfect food and wine match, talented chefs of each of the participating outlets will add a personal touch with a final outcome of specially crafted dishes which exceeds expectations, year after year. 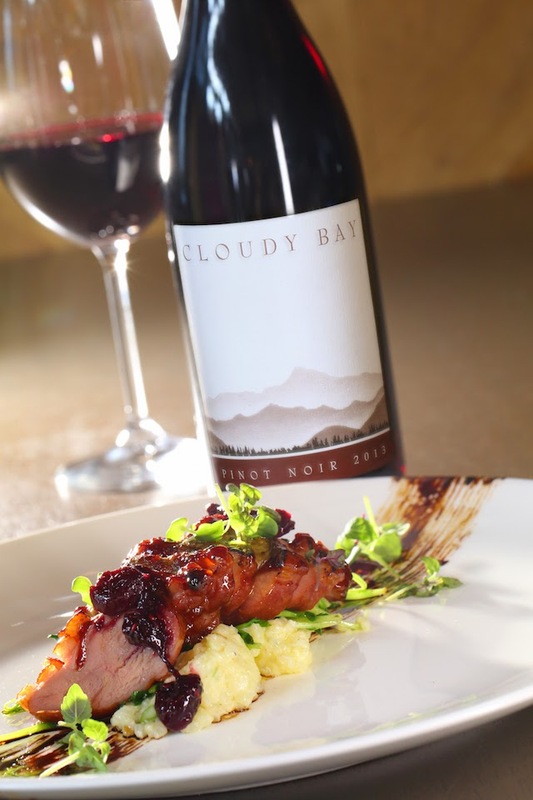 Discover Cloudy Bay’s uncompromising commitment to quality; only the best fruit makes the wine and only the best wines make the blend, in a culinary journey like unlike any other. ‘DINE & WIN’ A WINE CHILLER AND CLOUDY BAY WINES! 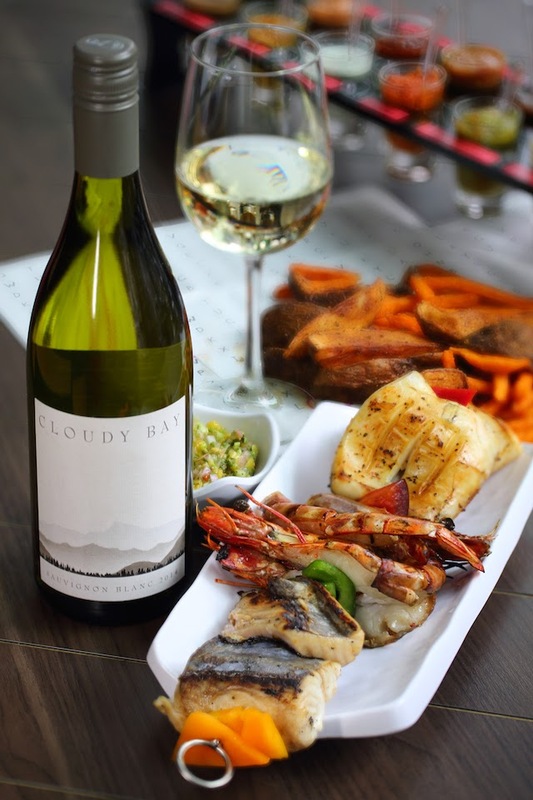 Simply purchase a Cloudy Bay ‘By the Glass’ or ‘By the Bottle’ Pairing Menu at participating outlets and be in the running to win a wine chiller worth RM3,000 filled with 30 bottles of Cloudy Bay wines. Each glass together with the pairing menu entitles you to one lucky draw card. Purchase a bottle together with the pairing menu and triple up your chances with 3 lucky draw cards! * Find out more at our participating outlets for various pairing menus. Lucky draw card must be attached with receipt and drop it into the lucky draw box on day of purchase. Drawing of winners will be done in July 2015. STAND A CHANCE TO WIN ‘BIG’ IN CLOUDY BAY’S NATIONWIDE LUCKY DRAW! * Lucky draw card must be attached with receipt and drop it into the lucky draw box on day of purchase. Drawing of winners will be done in July 2015. Duck? Did I hear someone say duck? Wait! Wait! I am coming!!! !